Dr. Buttrick did his undergraduate studies at Brown University, and then got his medical education at Mount Sinai School of Medicine. 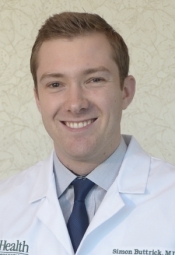 He is currently a PGY 6 resident at the University of Miami, where his training included an enfolded surgical neuro-oncology fellowship..
Rachel Freedman graduated from the University of Florida with a bachelor's degree in Basic Biomedical and Life Sciences as a part of the Medical Honors Program at UF. She is a third year medical student at the University of Florida with a strong interest in pursuing a career in neurosurgery. 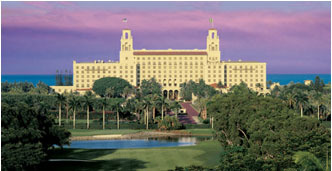 The Florida Neurosurgical Society was established in 1958 to unite qualified neurosurgeons in the State of Florida into a representative organization to further the aims and ideals of Neurosurgery and of the medical profession; to study the socioeconomic aspects of medicine to encourage and maintain the best patient care and the highest standards of practice of Neurosurgery; to cooperate with other organizations of like purpose and the medical profession at large.